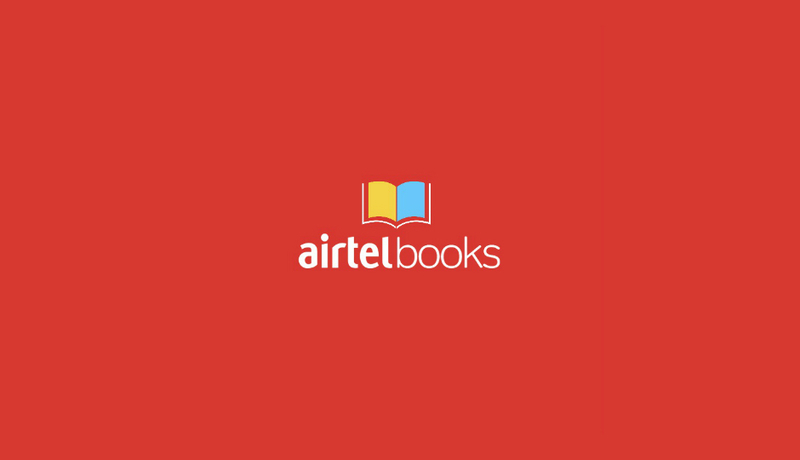 Airtel Books is one of the latest application on mobile to join the growing content portfolio of Bharti Airtel. The telecom operator on Wednesday officially announced the launch of ebooks app for the mobile users. The Airtel Books is being released as standalone application on Android and iOS, and will be accessible to all its customers, not just Airtel subscribers. Airtel is making every effort to retain its customers by suprising them with new content offerings like Wynk Music, Airtel TV, and the newly launched Airtel Books. As per the reports the Airtel Books application will initially offer just over 70,000 ebooks from Indian as well as international authors, which is a smaller catalogue size when compared to its rivals like Google Play Books, Amazon’s Kindle service, and Apple Books. However Bharti is planning to grow and expand its ebooks collections. Airtel is leveraging its partnership with Juggernaut Books for the app as the publisher is powering the Airtel Books app. The telecom operator had acquired a stake in Juggernaut Books in 2017. Airtel Books will be available to both Airtel and non-Airtel customers on iOS and Android devices. It will include books from business, history, politics, fitness, spirituality, romance and crime genres. Bharti said in a press release that all Airtel subscribers will get a complimentary 30-day trial to use the app as well as access to free titles from its Readers Club subscription service. Additionally, the Airtel subscribers will get a one-time benefit of being able to access five paid titles from the Readers Club. Readers Club subscription has been priced at Rs. 129 for 6 months and Rs. 199 for 12 months. It includes free unlimited access to the Readers Club catalogue, exclusive invites to book launches, free writing workshops, and more. The Readers Club catalogue has 5,000 titles. In comparison, the Kindle Unlimited subscription is priced at Rs. 169 for a month, and offers unlimited access to over one million e-books. “We are delighted to roll out this initiative and take it to the smartphone users across India through our deep distribution reach. As we have demonstrated with Wynk Music and Airtel TV, our aim is to use deep customer science to curate great reading content for our users and add to their smartphone experience on our best-in-class network,” he added. Airtel is betting big to increase its content portfolio whuch will help the company to give stiff competition to its rivals. Its rival Reliance Jio offers JioSaavn, JioCinema, JioTV, JioMags, JioXpressNews, and JioNewsPaper content products, but there is no ebooks offering. Similarly, Vodafone also offers a Vodafone Play service.